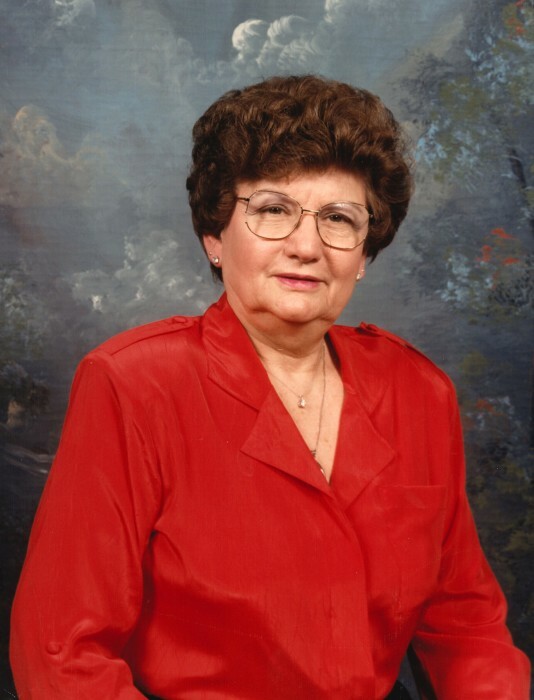 Edith Marie Colley, 90, a lifelong resident of Chambers county, passed away on Friday, November 23, 2018 in Winnie, Texas. She was born on January 2, 1928 in Hankamer, Texas to Carroll Henry and Margarett Strange Harmon. Edith graduated from Anahuac High School in 1946 and attended Lonnie’s Beauty School in Baytown where she obtained her cosmetology license. 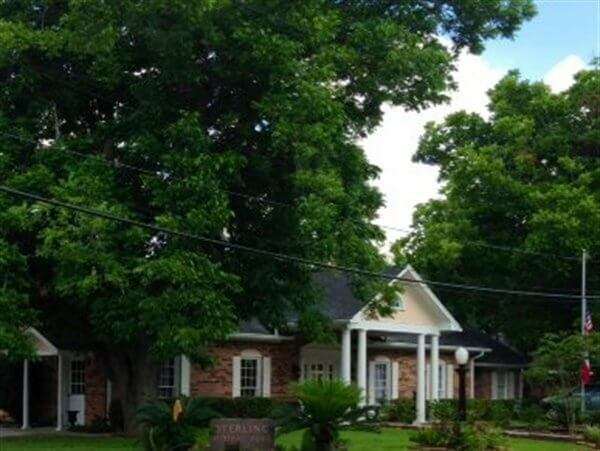 She was an established and successful owner/operator of the Lake Anahuac Beauty Salon for more than 42 years. Edith had many hobbies, some of which included gardening, cooking and shopping. She also enjoyed golfing and traveling with her late husband Samuel Doyle Colley. Edith was a member of the First Baptist Church of Anahuac, the Daughters of the Republic Texas and Daughters of the American Revolution. Edith was the second woman to join the Anahuac Lions Club when Lions International allowed women into membership. She was also a member of the Literature and Drama group of Fine Arts for many years. Edith was preceded in death by her parents; her loving husband Doyle; her beloved son Daniel Dean Colley; and her brothers Leonard Ray Harmon and Billy John Harmon. She leaves behind to cherish her memory, her loving children Brenda Fruge and husband Allen of Winnie and Timothy Doyle Colley of Irving; her four grandchildren and eleven great-grandchildren; her brothers Donald Wayne Harmon and Carroll Henry Harmon, Jr. both of Anahuac; and numerous other loving relatives and friends. Edith will be deeply missed by all who knew and loved her. Honoring the family by serving as pallbearers will be Todd Sutton, Tyson Long, Rice Baker, John Harmon Baker, Ricky Harmon and Allen Fruge. Honorary pallbearers will be Bobby Hall and Tyler Long. Friends are invited to visit with the family beginning at 1pm on Sunday, November 25, 2018 in the chapel of Sterling Funeral Home, 1201 S. Main Street in Anahuac. Funeral services will begin at 2pm, with Kevin Griffin officiating. 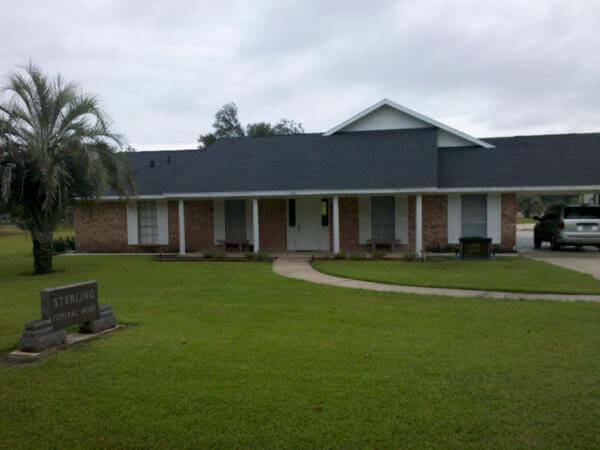 A graveside and committal will immediately follow in Anahuac Cemetery.